Will Another Government UFO Program Be Announced In 2019? 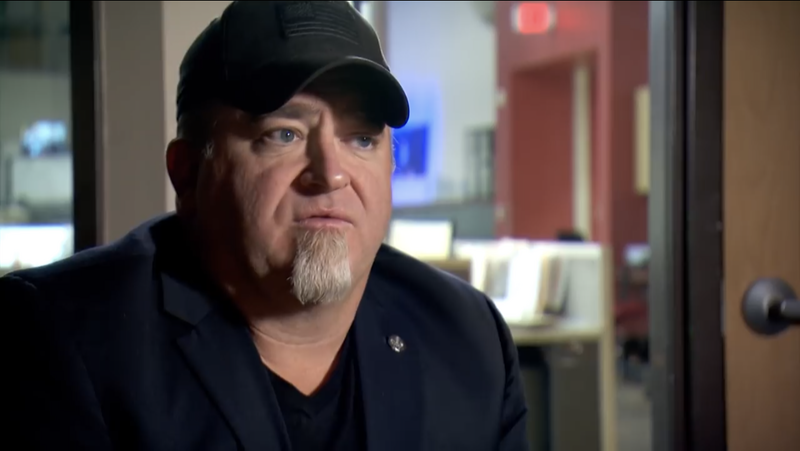 A new Luis Elizondo and George Knapp interview segment has aired on KLAS TV in Las Vegas. Lue Elizondo hinted at a publicly acknowledged UAP/UFO program being announced in 2019. As my friend, Giuliano Marinkovic, noted, there are two videos to watch on the page. This new interview adds to comments and hints about whats to come in 2019, possibly March. If this announcement comes to pass we would be past confirmation of UAP. The public received confirmation when the videos were released a year ago. I would consider this new above ground program, or office, to land somewhere between confirmation and full disclosure. This possible announcement has huge implications. I will be following this story as it develops.